Input the following code and you will get a list of the addresses all the HTML anchors are pointing at. links[i] is an HTMLAnchorElement, if you need different property about the href tag just get a different property of HTMLAnchorElement. 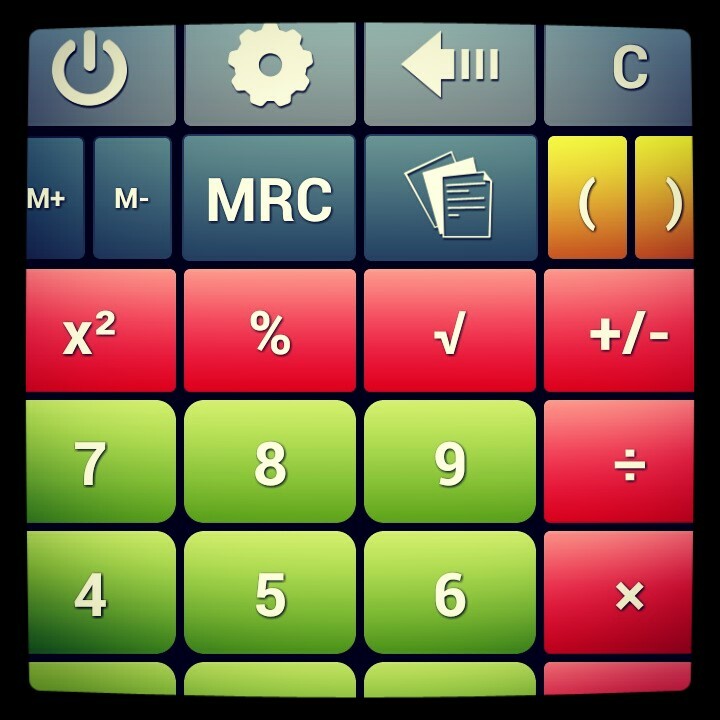 Finding a good calculator for you mobile device is not an easy task, after looking for quite a while I found this scientific calculator which I believe to be the best calculator for Android.